Mike Kim joined SIMEON in 2008. He began his real estate development career with Pulte, working with their Urban Group where he performed acquisition, entitlement and land development. After Pulte, he joined BRE where he was responsible for sourcing and developing mixed-use projects in the San Francisco Bay Area and Seattle Metro regions. At SIMEON, he is currently overseeing $450M multi-family development pipeline including one of the first class A apartment tower in Silicon Valley. Prior to his career in real estate, he served as a Naval Officer leading maritime missions in Europe, Middle East, South America, and the Far East. 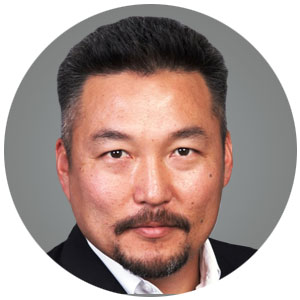 Mr. Kim currently serves as a Trustee of the GTU, Berkeley CA. His past board service include NAIOP San Francisco and U.S. Naval Academy Congressional Nomination Board. Mr. Kim received his B.S. from the U.S. Naval Academy and his Master’s Degree from the University of Southern California.